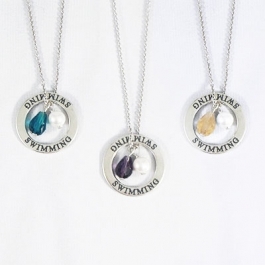 Find the best swimming gift ideas for girls and boys. 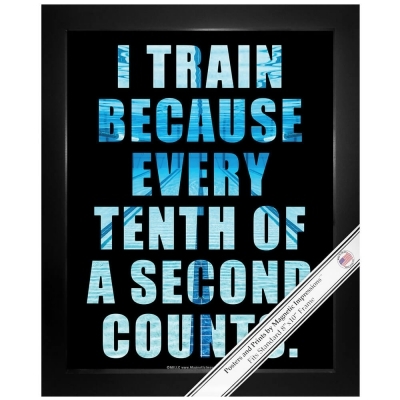 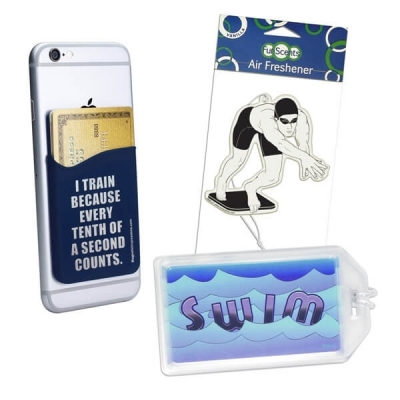 Buy inspirational swim posters and swimming luggage tags for the team! 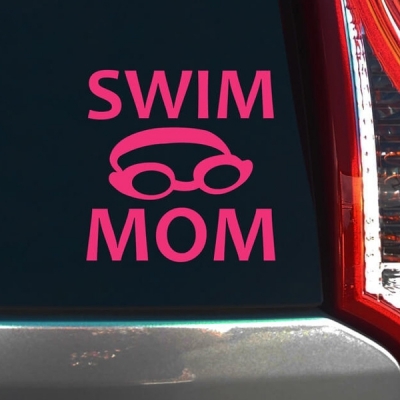 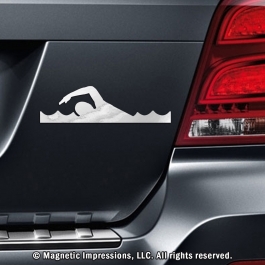 Personalize swimmer window decals and get Magnets in Motion swimmer car magnets for your vehicle. 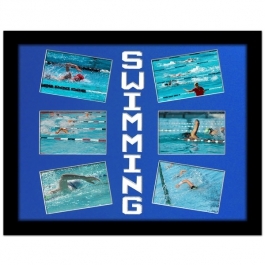 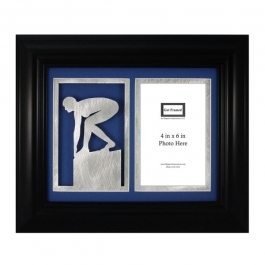 Your swimming team can show school spirit with these great swimmer gifts.